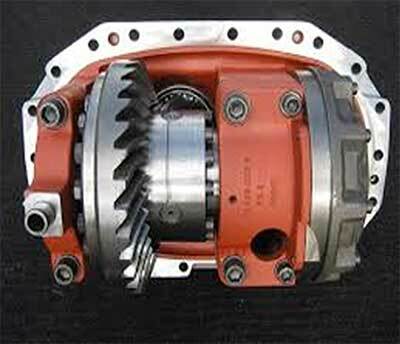 Low cost transmission repair and servicing for commercial vehicles. Just give us a call on 0800 018 4141 – because it’s exactly what we do. 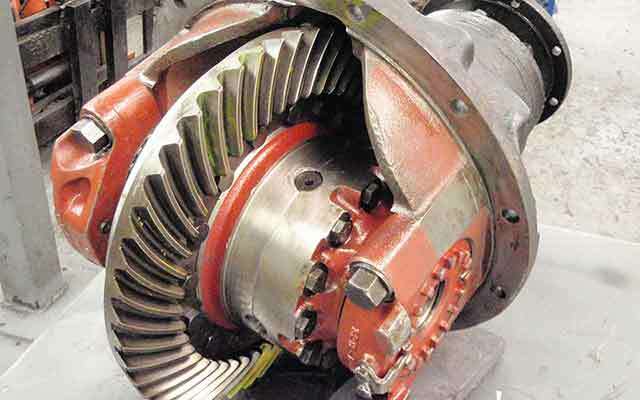 We specialise in gearbox and differential services for the Coach, Truck, Bus and Plant industries and we operate thoughout the United Kingdom and Eire. Quite simply we will find the problem then fix it! Rather than a ‘one size fits all’ approach we aim to accommodate the requirements of our customers while providing high quality products and keeping your costs to a minimum. 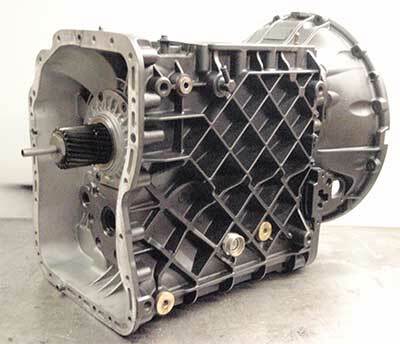 We offer whatever transmission repair service that is required. 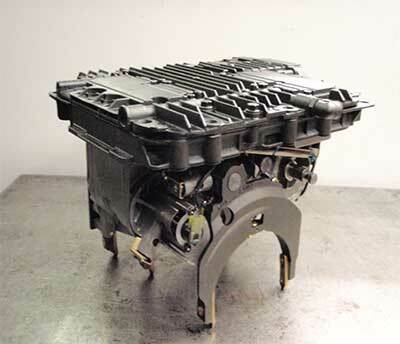 This usually falls broadly into three categories; Specified Repairs, Full Recondition and Service Exchange. Just a whining in 5th gear? 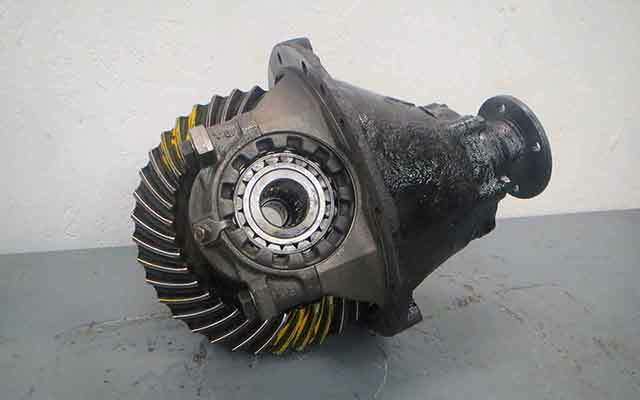 (you don’t need a new gearbox). Only crunching in 2nd? 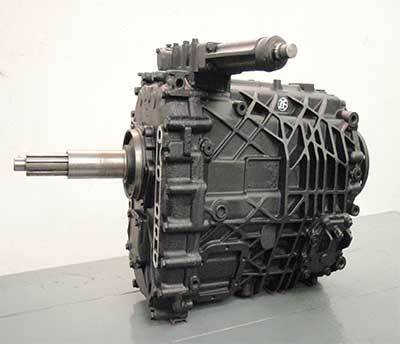 (You don’t need a new gearbox). 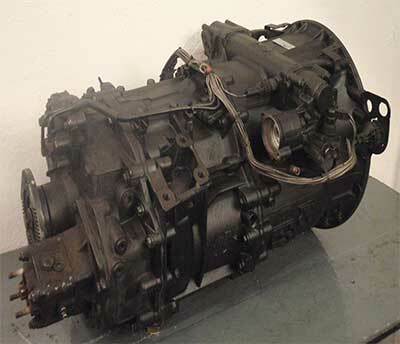 Gearbox locked up? 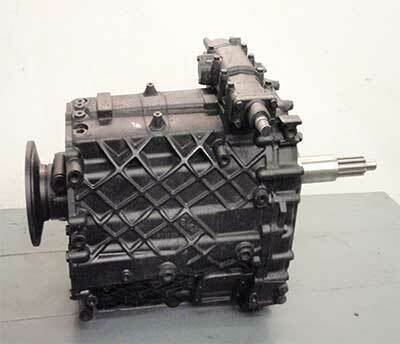 (You don’t need a new gearbox). 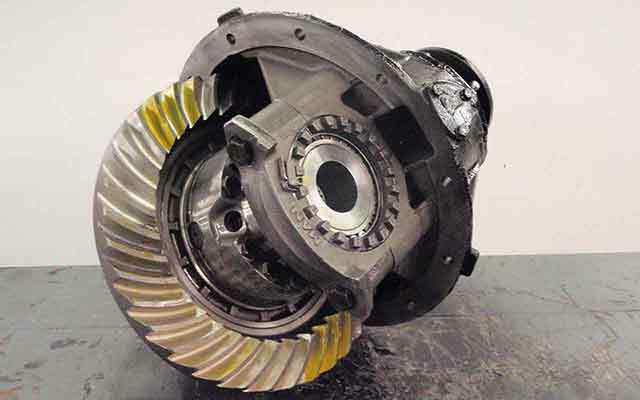 Many charge you for another gearbox because yours just has a broken selector fork! 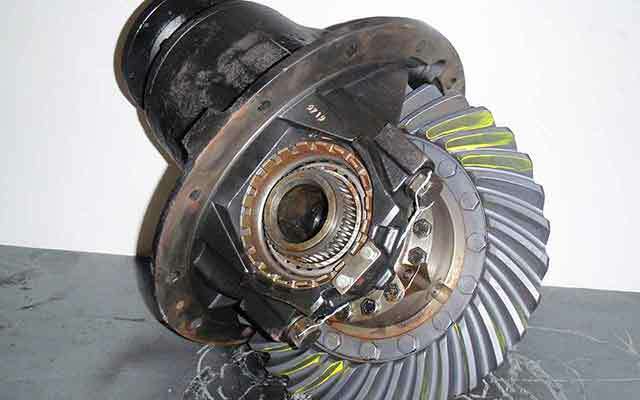 Tell us your symptoms and we can advise what is required to fix your unit, limiting the repair to just that fault. 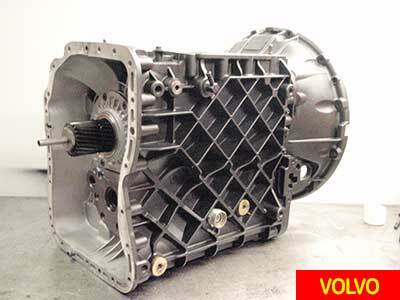 As a result, you get a low cost transmission repair as promised. 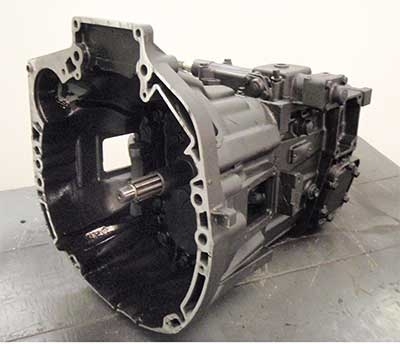 With so many variations, even on the same unit, often the most efficient method is to have your original gearbox or differential serviced. 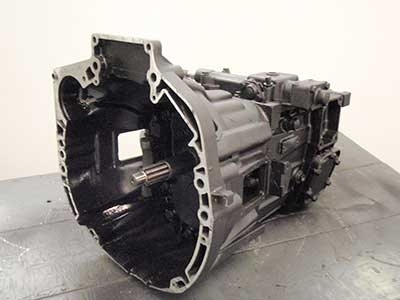 Send the unit in and what you get back is your unit fully reconditioned, the same specification, the same gearbox, no variations, everything fits perfectly in your vehicle. You’ll be up and running in no time. 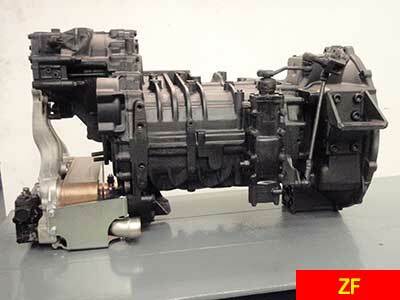 This is also the best option where your unit is of an unusual or rare specification and service exchange options are not readily available. 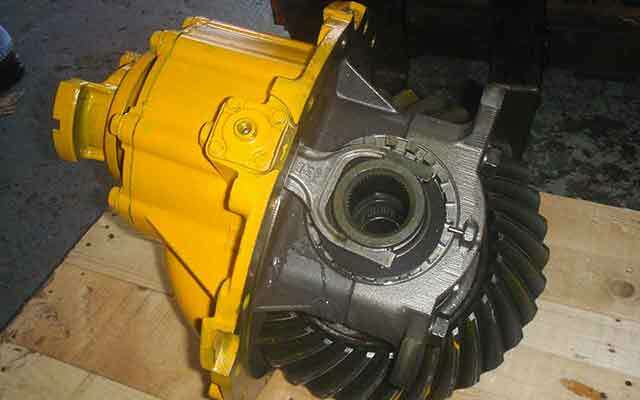 This is the most time efficient method because we supply you with a replacement, fully overhauled gearbox or differential. 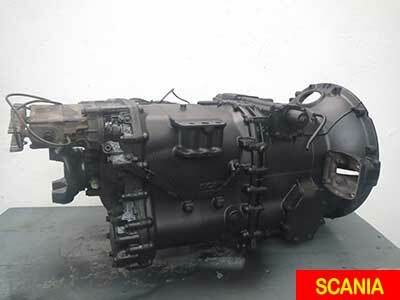 We take your old unit in exchange. 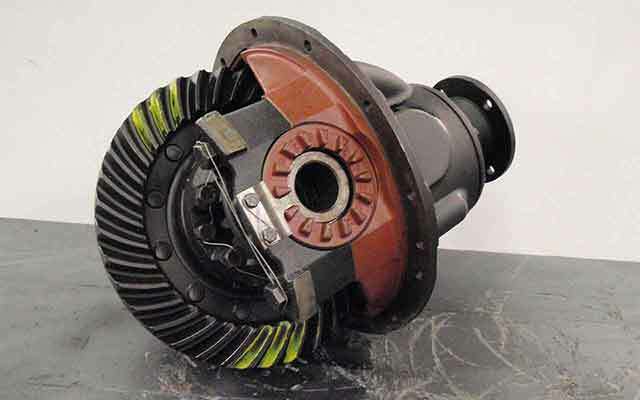 Over 70% of all the differentials we see need a simple repair. 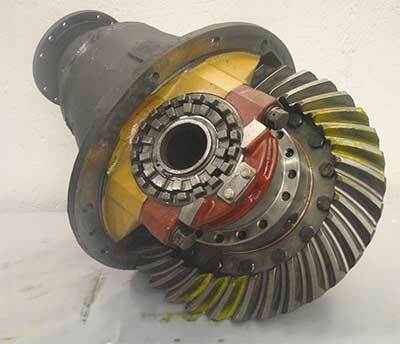 This means simply stripping the unit and replacing the bearings and seals and resetting the alignments. 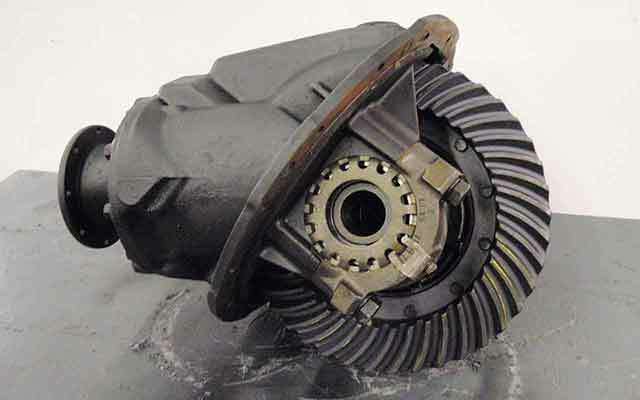 Expensive components such as the crown wheel & pinion, rarely fail and, as you know, do not always require replacement. 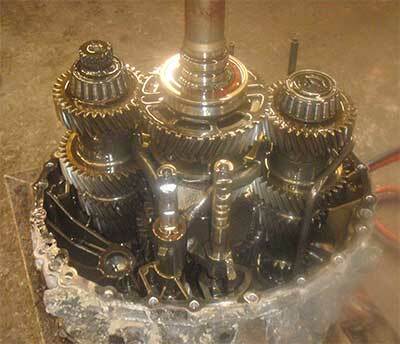 Another low cost transmission repair. his old returned unit only required a turret striker. Cost of turret striker £76.80! Get them checked out first. 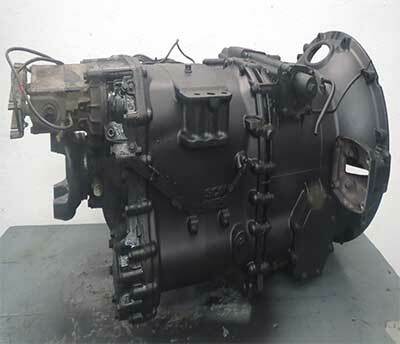 All HGV, PSV & PLANT differential repairs or total re-manufacture. 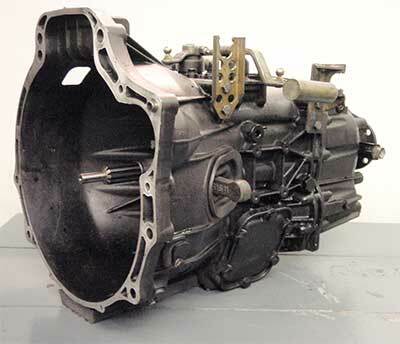 Almost 75% of diffs just need a simple overhaul. 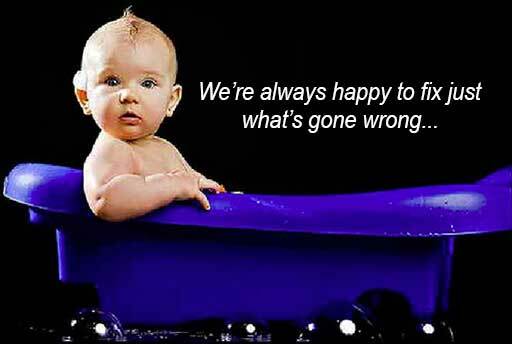 We don’t throw the baby away with the bathwater. 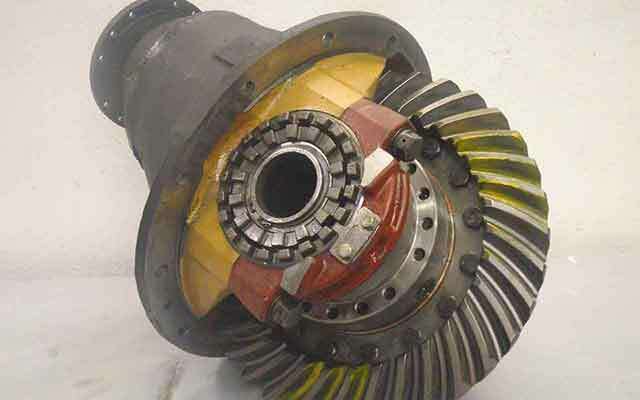 Fault found: Range section only, Set of new cones fitted.